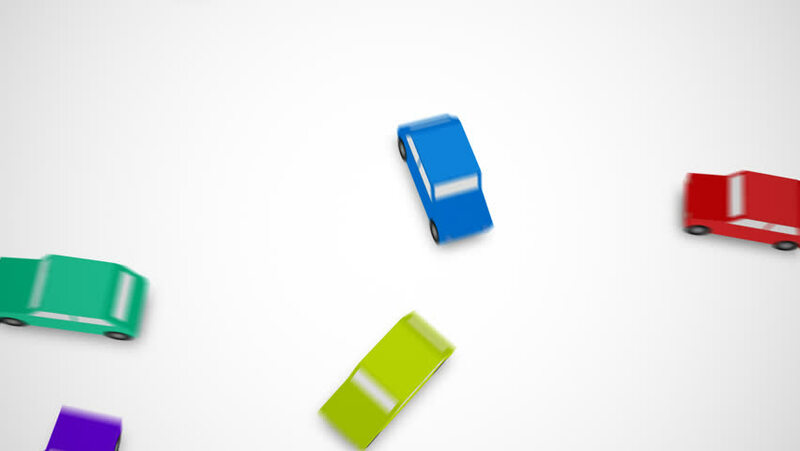 Color animation of a flat shot of numerous cars crossing over a white background. hd00:10Color animation of a flat shot of numerous cars crossing over a white background. hd00:10Time lapse of building pyramid of color wooden cubes. Isolated on a white background. 4k00:15Meeting of a group or a team. A big green cube in the center. Small gray cubes gather around him. hd00:09Time lapse of ecology business concept. Red wooden toy is suggesting the decrease, blue cubes grow and green cubes maximum growth. All is isolated on the white background.